2018-2019 South Lakes Swim & Dive. 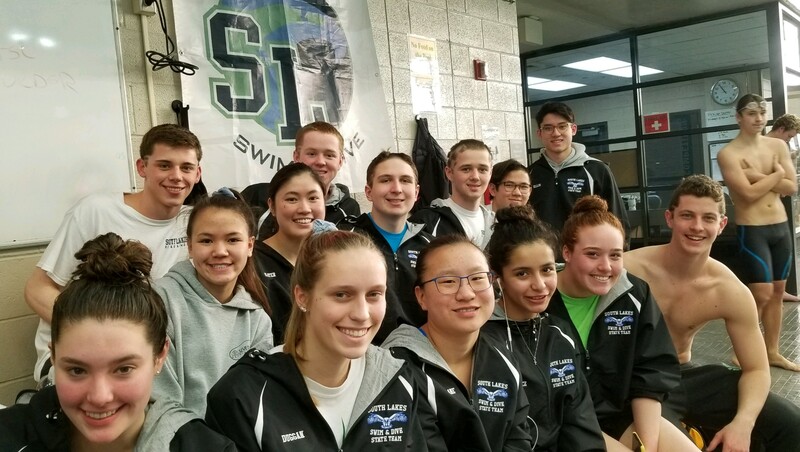 SLHS Swim & Dive, Senior Night, 2019. SL Cheer at Washington-Liberty Pool. 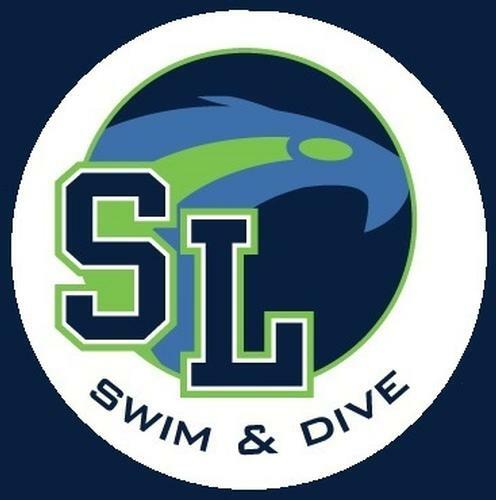 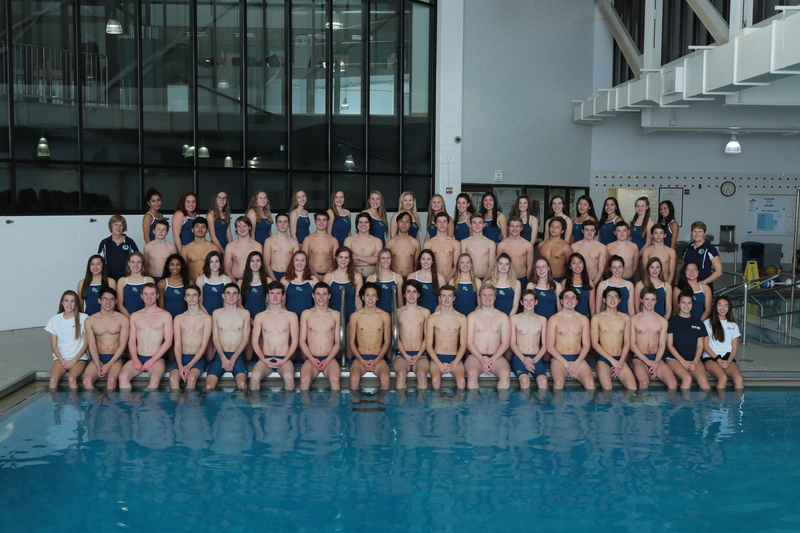 SLHS Swim & Dive 2018-2019. 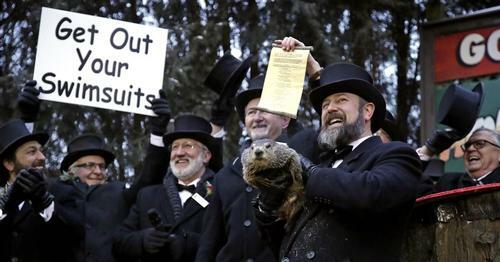 Northern Region Swim Championships falls on Groundhog Day, February 2, 2019. 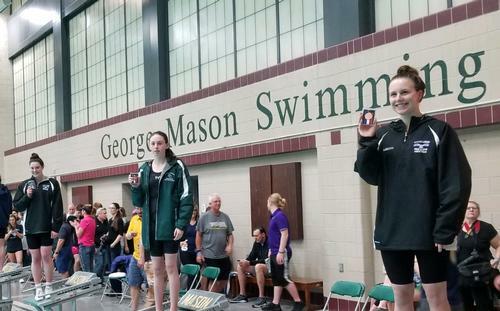 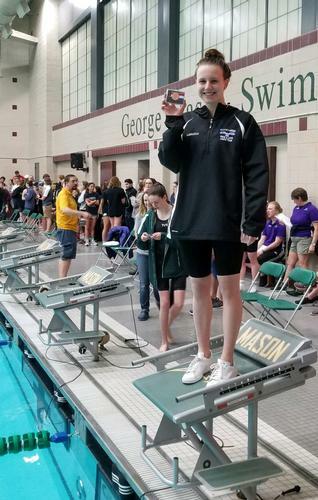 Anna Redican, 2nd Place, 100 Backstroke, Northern Region Swim Championships, February 2, 2019. 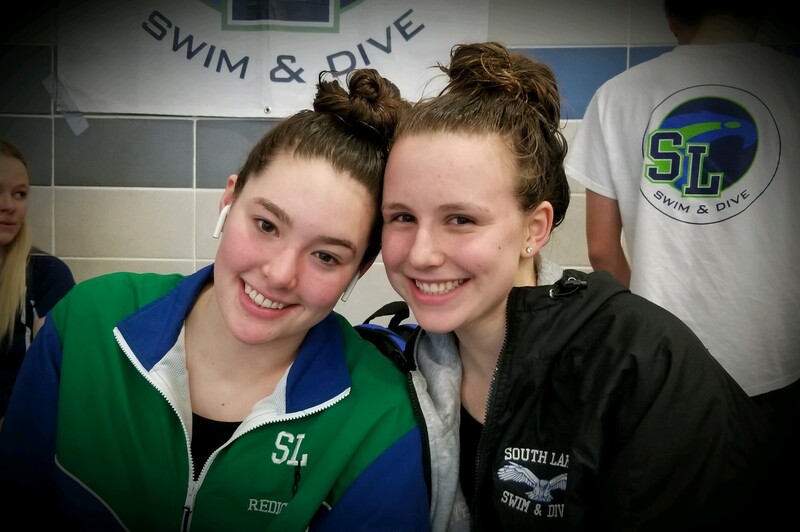 SLHS Swimmers at 2019 Northern Region Swim Championships. 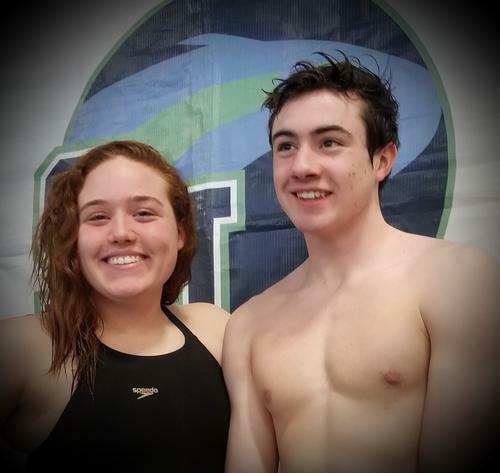 Swimming Siblings Emily & Matthew Fritz. 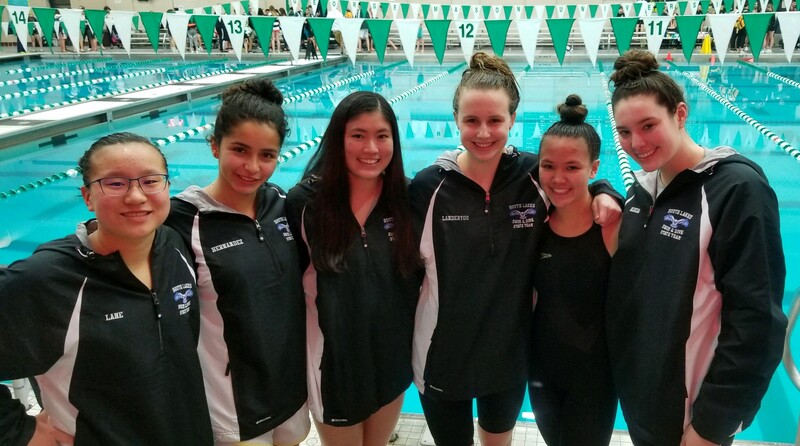 Girls 400 Freestyle Relay, 2019 Northern Region Swim Championships, 5th Place, 3:34.74 (R-L) Hannah Lane, Sophia Landeryou, Anna Redican, Katie Nguyen. 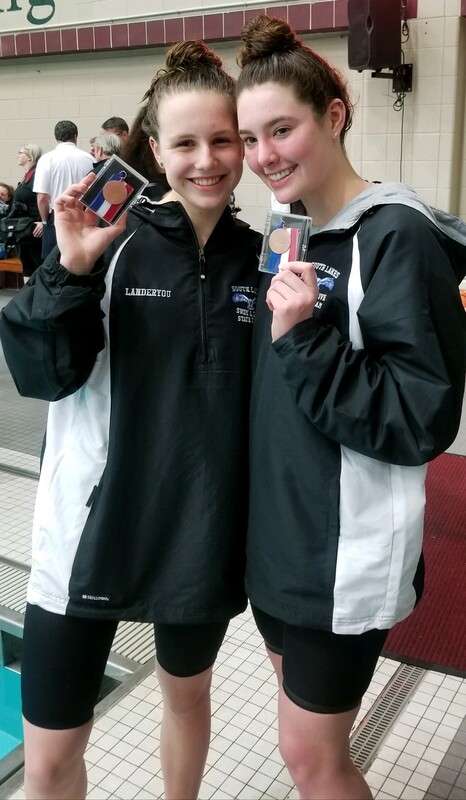 Anna Redican and Sophia Landeryou - 200 Freestyle Region Finalists. 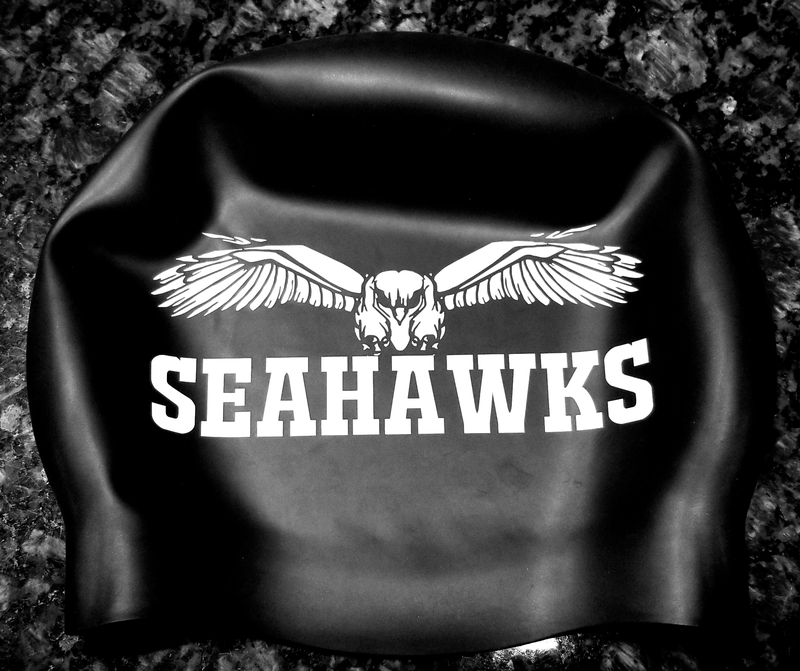 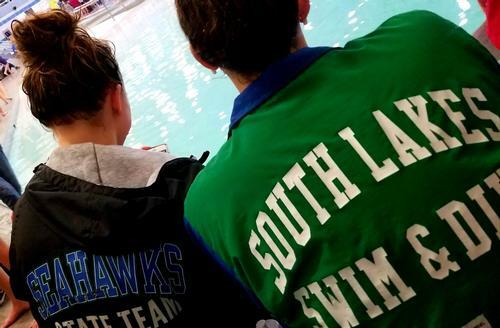 South Lakes Swim & Dive Jackets. Sophia Landeryou and Anna Redican - 200 Freestyle VHSL 6A State Finalists. Girls 400 Freestyle Relay - VHSL 6A State Finalists. 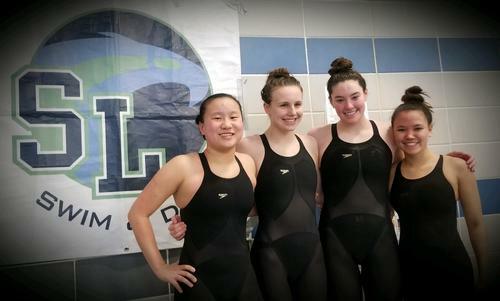 Girls 400 Freestyle Relay - VHSL 6A State Finalists - 7th Place. 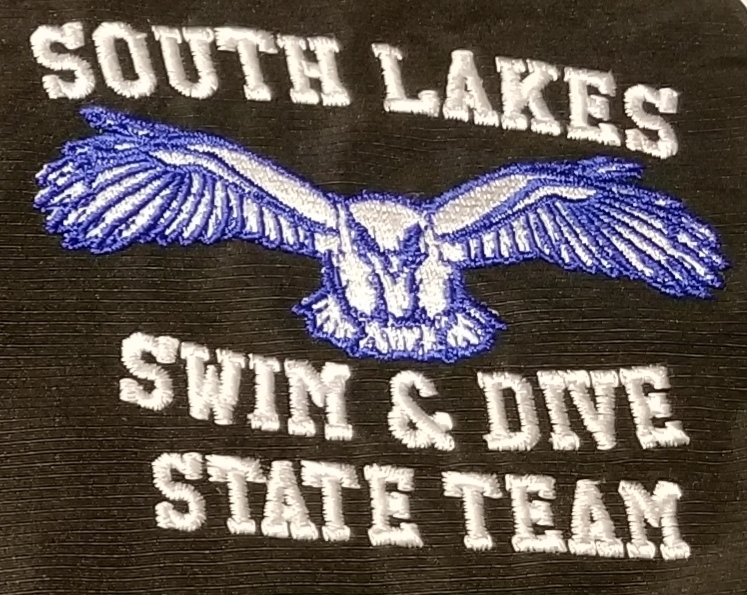 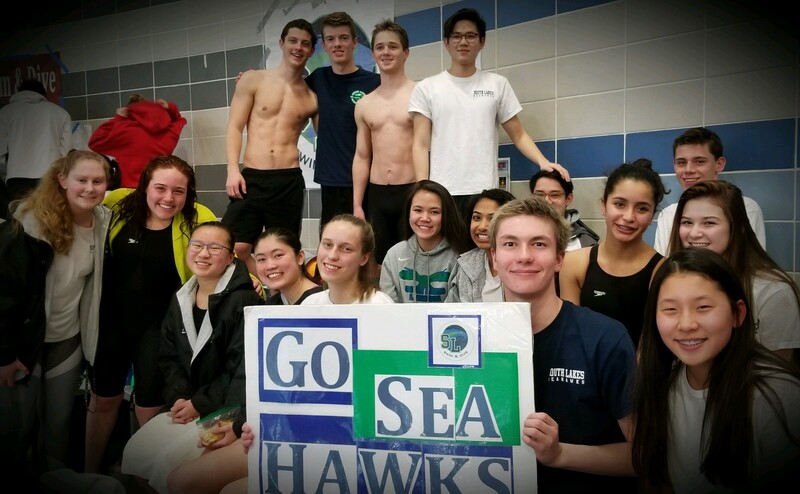 South Lakes Swim & Dive Team for VHSL 6A State Championships. 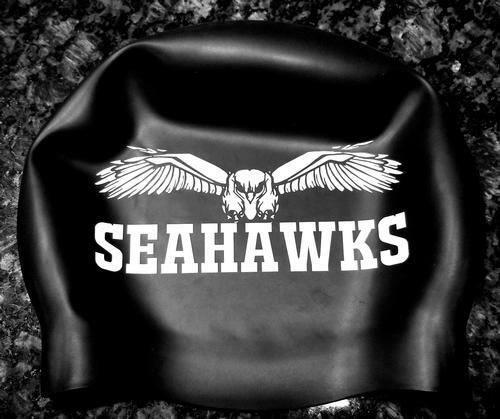 Katie Nguyen preps for warm up.